As soon as the Zika virus hit the news, abortion advocates rushed in to exploit the crisis…The virus causes only mild symptoms in most people, but in pregnant women, it might cause birth defects. It’s believed to cause microcephaly in preborn babies whose mothers have the virus, thus the “need” for abortion. There is no (more) pressing time than now for the Government of Trinidad and Tobago to revisit its position on abortion to ensure access to safe abortion services for women who have Zika infection and might wish to have an abortion because of fear of microcephaly. There is need for an urgent response at the service provision, research, and policy levels. 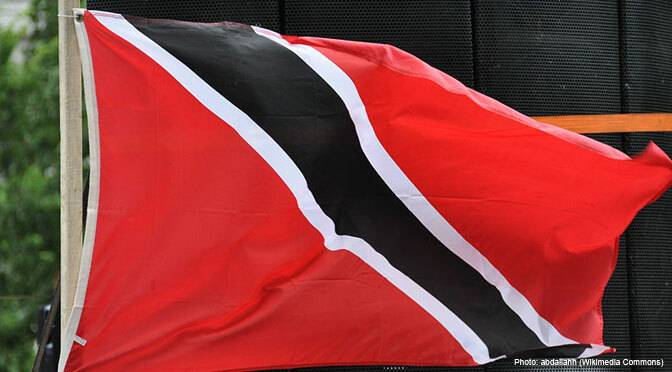 We feel that at this point in time, the existing laws reflect accurately the majority view of Trinidad and Tobago, notwithstanding anyone’s personal view or other associations which may have a different view. We feel that these laws are adequate to deal with the issue of abortion and reflect the vast majority view including… the silent majority who will not speak on the issue.